Tom advises clients on a relevant scope of strategic human resource management policy and practice. He provides a strong focus on the use of compensation to communicate, incent, reinforce and reward achievement of your organization’s goals and objectives. Tom brings the benefit of extensive corporate management as well as consulting experience to each client. He combines the latest compensation practices with your corporate culture, operating style and administrative expertise. Tom is particularly focused on transition management — supporting you from your current condition to the desired practice. 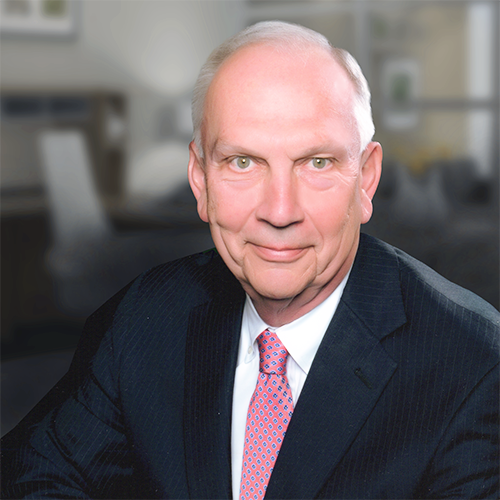 Tom has authored articles on executive compensation trends and Workforce 2000. He is frequently quoted in leading financial and business publications, including The Wall Street Journal, The New York Times, Philadelphia Business Journal, and The Economist and Wealth. To ensure our clients receive precise solutions for your individual needs, SCP has established valuable strategic service alliances with the following benefits management and human resource firms. These alliances provide SCP clients with access to specific capabilities which enhance the outcome of our work together. SCP serves as Project Manager when other resources are employed in a client’s assignment. We are always responsible for our client’s complete satisfaction with the project deliverables. Lauren works with a client’s leadership team to develop compensation strategies and tactics that support the organization’s objectives and complement its culture and value set. She then works with management to design the base pay and variable pay plans for each level and type of position to be covered by the compensation program. In addition to her program planning and development services, Lauren applies her legal training and experience in investigating and advising clients with regard to regulatory matters affecting their programs and practices, from the latest FLSA changes to IRS Code requirements for executive compensation plans. 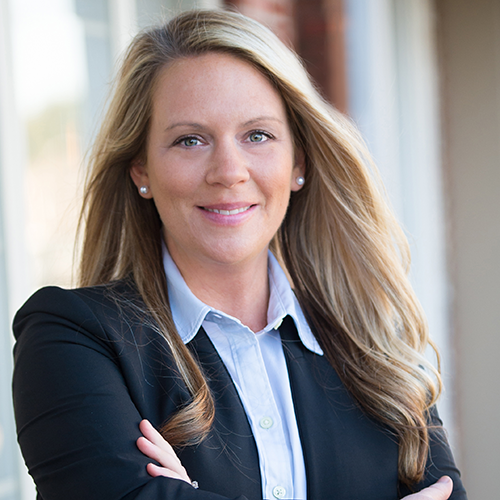 Prior to joining SCP, Lauren practiced law and provided representation to a broad cross section of business, nonprofit and association clients, having earned a J.D. from the Widener University School of Law in 2007. Specialists in both qualified and nonqualified benefit plans. They assist clients in designing broad group health & welfare plans as well as more focused nonqualified benefit plans for executives and other key contributors. A generalist compensation consulting practice focused, like SCP, on the middle market of employers. Johnson consultants are well experienced and share SCP‘s standards for quality service to clients. Helping organizations develop top quality leaders, teams and performance. Working with closely-held and family-owned businesses to large corporations to develop thoughtful, focused leaders and teams; enhancing employee impact and contribution, and improving productivity and profitability. Advising organizations on how attract, develop, engage and reward their people to attain operating success. Bringing global and Board-level corporate experience to help clients develop practical, results-oriented human capital strategies to drive business success.